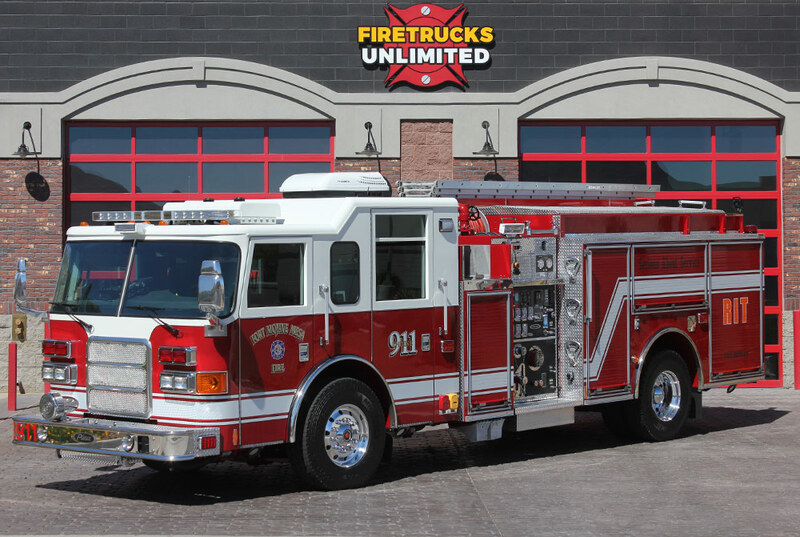 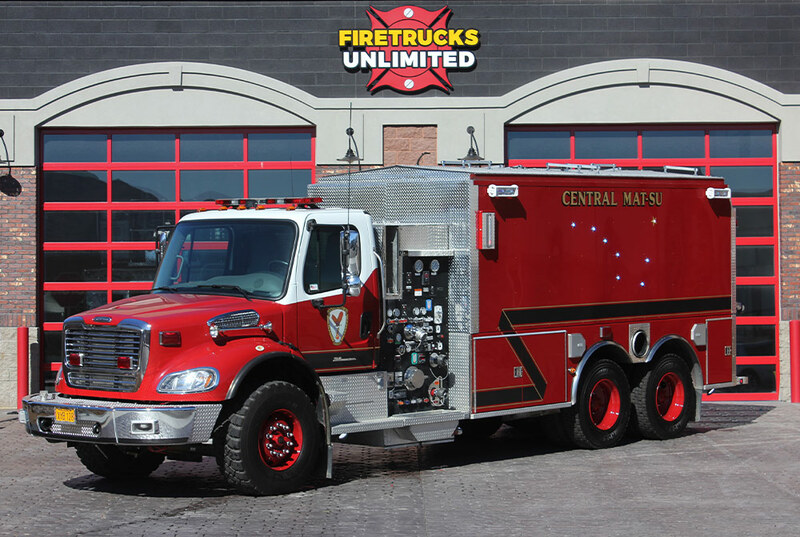 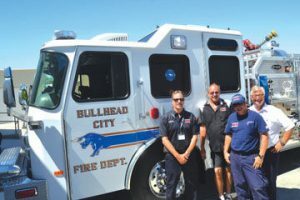 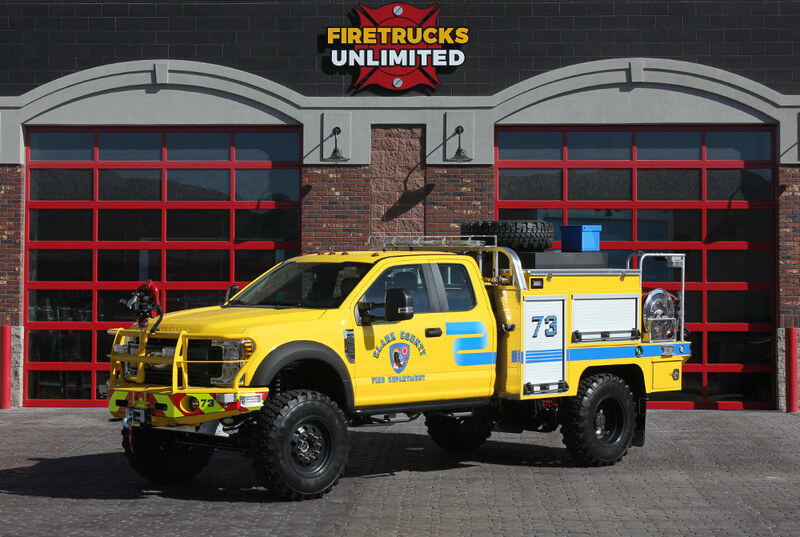 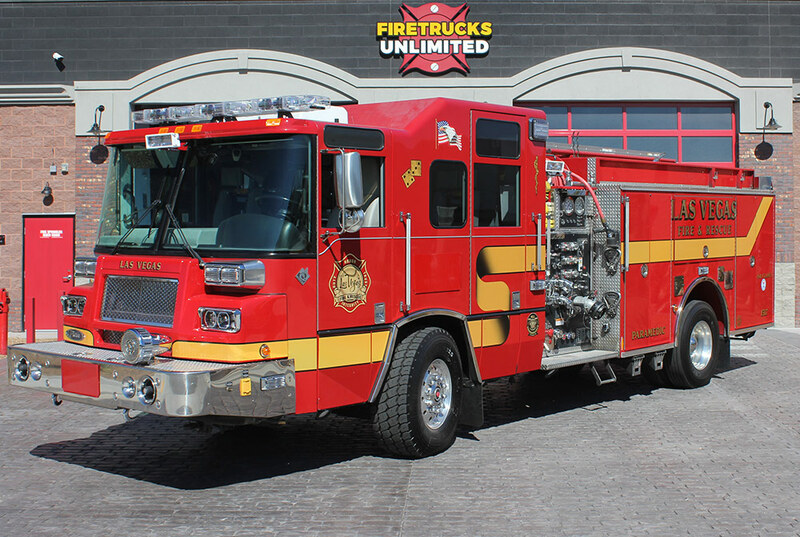 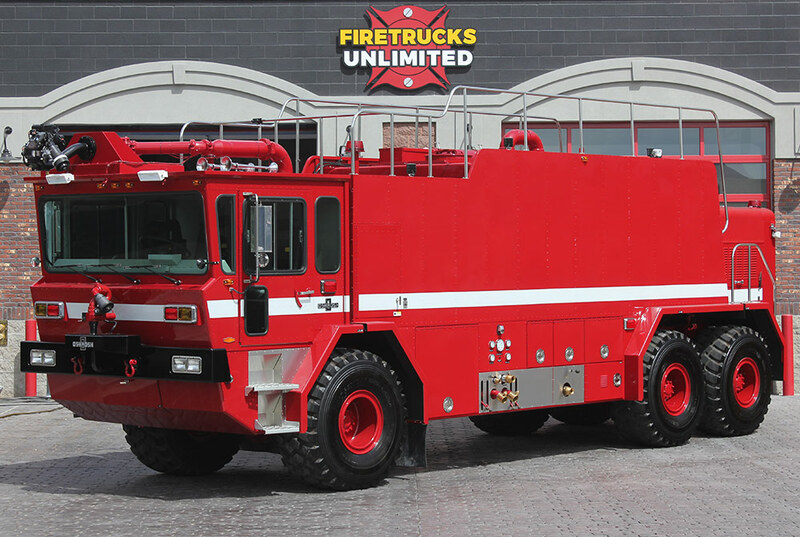 We have completed hundreds of fire truck refurbishment projects and provide our customers with complete photo galleries of the work performed. 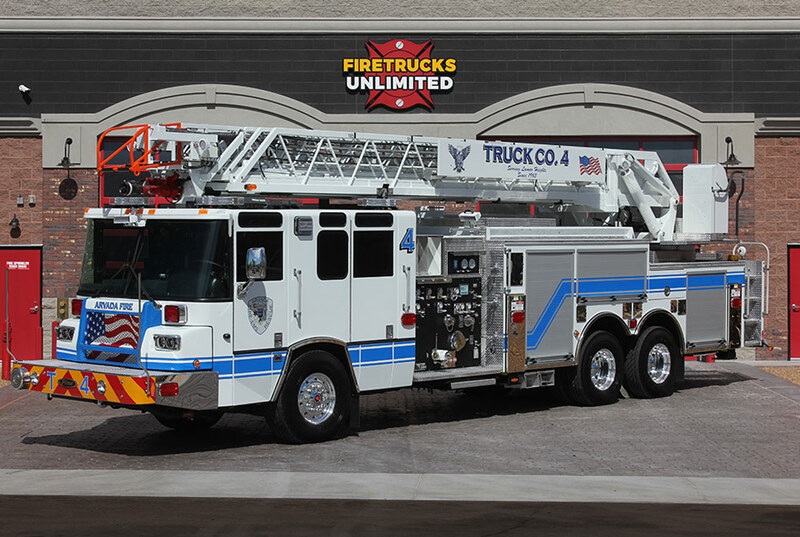 Check them out and reach out to us today! 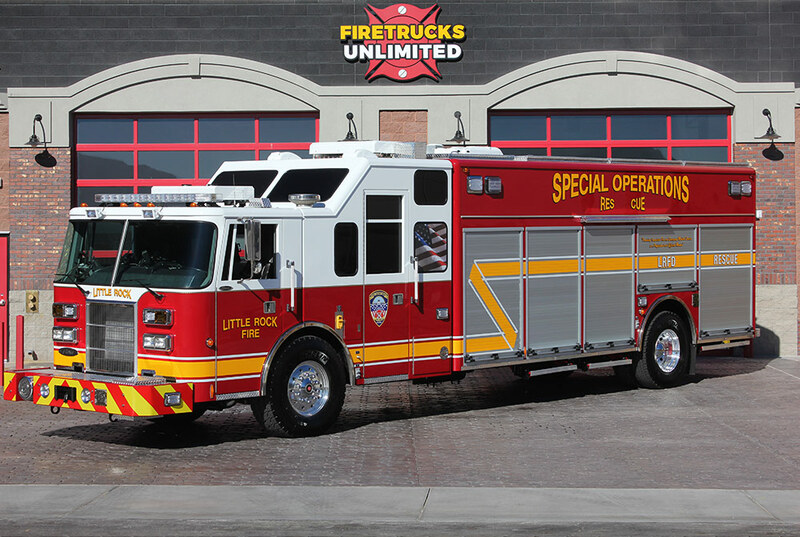 Visit the Fire Truck Refurbishment page to learn more and request a Free Fleet Assessment!